According to the report from Globes, Microsoft is planning to acquire Secure Islands, a data security startup in Israel for about $100 – $150 million. If it happens, it will be Microsoft’s 5th acquisition in Israel in past year alone. Just few months back, Microsoft acquired Adallom, an another Israeli security startup. 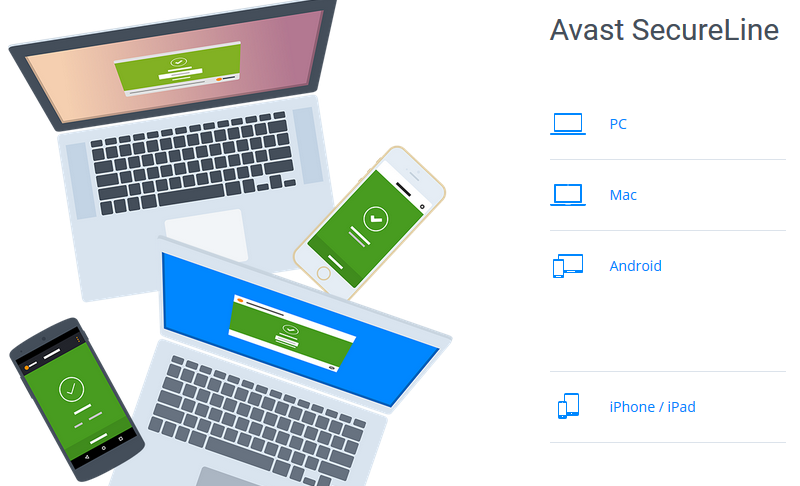 In an exclusive interview to Tecmundo – a famous tech news group in Brazil -, Ondrej Vlcek, the Chief Operations of Avast, stated that the company is planning to release a security app for the platform in 2016. No specific date was given. One of the reasons is, according to Vlcek, the large number of pirate apps for Windows Phone that pretend to be official names, which collect thousands of users’ data and show an absurd amount of ads. Reports have emerged that attackers part of a foreign cyber espionage campaign, referred to as Pawn Storm, have leveraged a critical security vulnerability that was recently discovered in Adobe's Flash Player software. 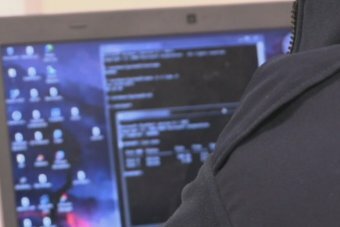 Small businesses are increasingly being targeted by computer hackers because their security is not as tough as larger companies, according to a Government report. Cyber-crime is estimated to cost Australian businesses up to $1 billion every year, and the report claims 60 per cent of businesses hit by a cyber attack went out of business within six months. However, small business-owners have largely indicated they did not believe they were in danger of being targeted. The report shows only a quarter of small business owners thought they were at risk of having their data stolen and held to ransom, and less than half kept their anti-virus software up to date. Only 2 per cent of small businesses treated protections against hacking as a priority. Cybersecurity expert Matt Tett said many people mistakenly believed large companies, like cheating website Ashley Madison, were more likely to be targeted by hackers. Routers are among the most hackable devices out there — rarely updated, easily compromised, and almost never scanned for viruses. But a new router virus might actually be making the devices safer, according to a report from the security firm Symantec. Dubbed Linux.Wifatch, the bug behaves like a regular virus from the outside: infecting the device, operating undetected, and coordinating actions through a peer-to-peer network. But instead of performing DDoS attacks or looking for sensitive data, Wifatch's main role seems to be keeping other viruses out. 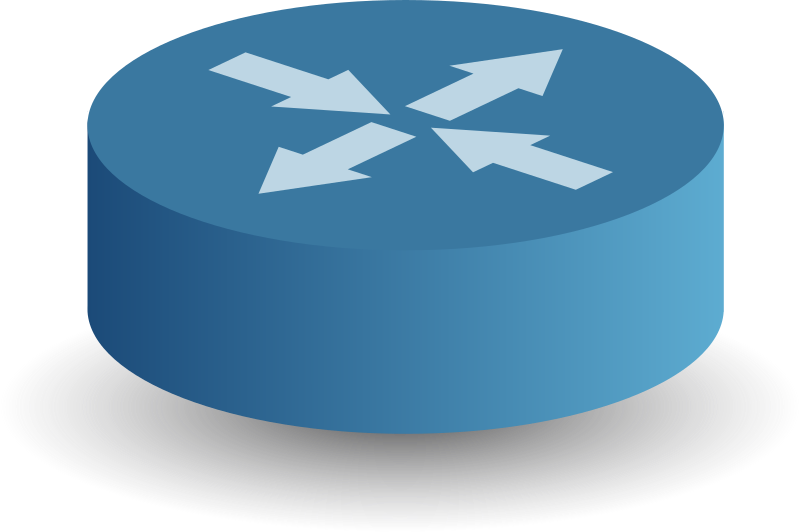 It stays up to date on virus definitions through its peer-to-peer network, deletes any malware discovered, and cuts off other channels malware would typically use to attack the router. In short, Wifatch is actually protecting its victims. It's still unclear where Wifatch comes from or why it was created, but it seems to be very different from the average virus. First detected by a researcher in 2014, the virus seems to make little effort to conceal itself, and leaves various benign messages in its code. One, triggered when a user tries to access the Telnet feature, reminds users to update the device's firmware. Another, dropped as a comment in the source code, repeats a statement from free-software icon Richard Stallman: "To any NSA or FBI agents reading this: please consider whether defending the US constitution against all enemies, foreign or domestic, requires you to follow Snowden's example." Symantec estimates "somewhere in the order of tens of thousands of devices" are infected with the virus, with infections largely focused on Brazil, China, and Mexico. Resetting a device is enough to restore the infection, but the firm warns that a router may become reinfected over time. "Symantec will be keeping a close eye on Linux.Wifatch and the activities of its mysterious creator," the post concludes. "Users are advised to keep their device’s software and firmware up to date."